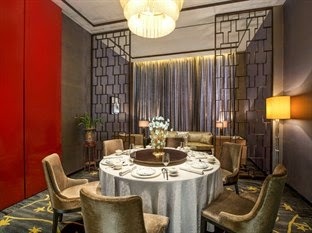 Twelve at Hengshan is a luxury hotel in an ultra-chic area of Shanghai, book your stay here across WhataHotel! and receive Exclusive Complimentary Perks for an amazing deal. This lovely and vibrant locale is surrounded by restaurants and cafes, boutique and galleries and charming restored art-deco styled buildings. Travel to Shanghai to enjoy both traditional Chinese hospitality alongside contemporary amenities for and extraordinary stay. 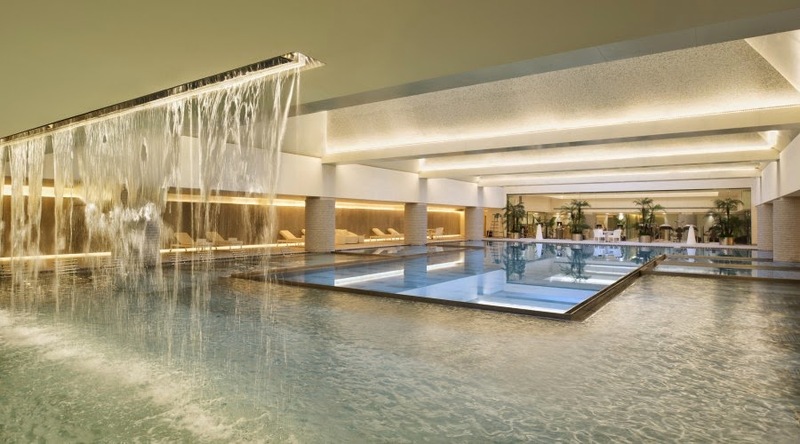 Twelve at Hengshan is an urban retreat in the heart of Shanghai's cosmopolitan area. Visitors will relish the intimate accommodations of the 171 phenomenal guestrooms and suites that promise comfortable furnishings, stylish decor and thoughtful touches for a remarkable stay. While here, guests can enjoy the well equipped health club, the heated indoor pool and of course the tempting and rejuvenating SEN Spa. The cuisine featured at Twelve at Hengshan is magnificent, presenting guests with an authentic Cantonese and Western menu that is sure to delight. Distinguished elegance can be found at the gorgeous Twelve at Hengshan. When booking your travel across WhataHotel! guests can savor Exclusive Complimentary Perks for an exemplary stay. These perks include available upgrades at time of check-in, a full breakfast for two daily, a $100 hotel credit and options for an early check-in or late check-out. 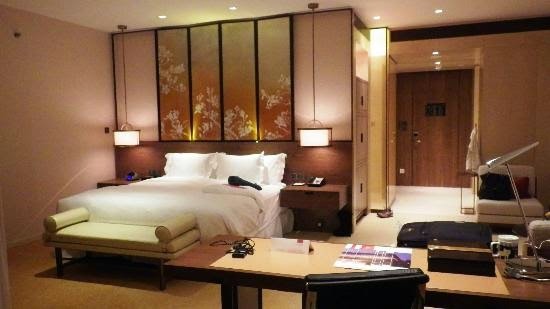 Travel to the alluring city of Shanghai and experience one of the Best Hotels in the city. Ensuring a distinct and cherished expression of its location, Twelve at Hengshan is sure to provide each and every guest a unique adventure not to be missed.